Prefer to eat your meals in a much better and a neater way using the table placemats. 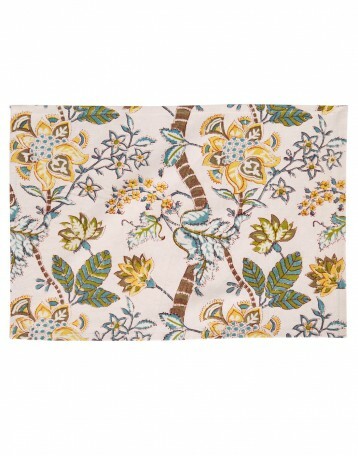 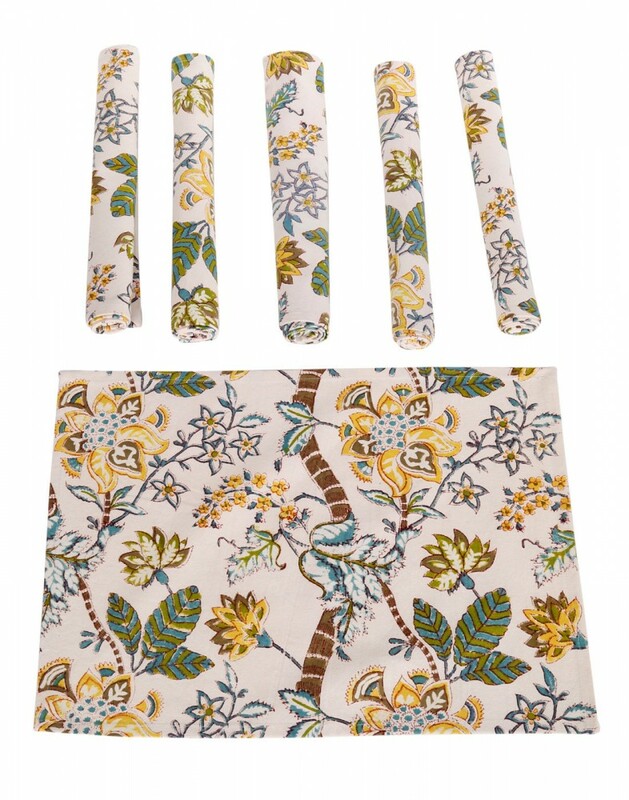 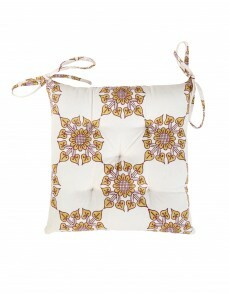 Made of cotton, the table mats have exquisite hand block floral prints all over the fabric. 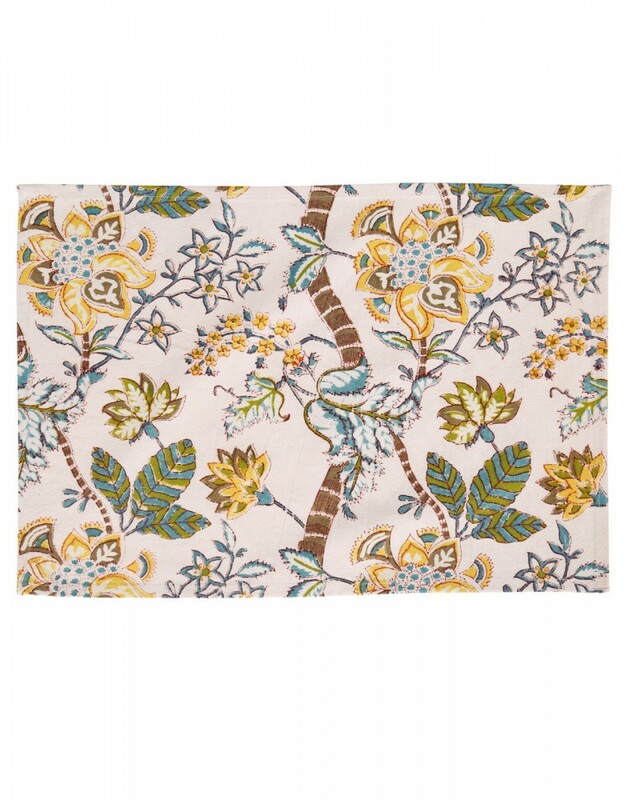 Place these mats to enhance the table decor, creating an impression on your guests at home. 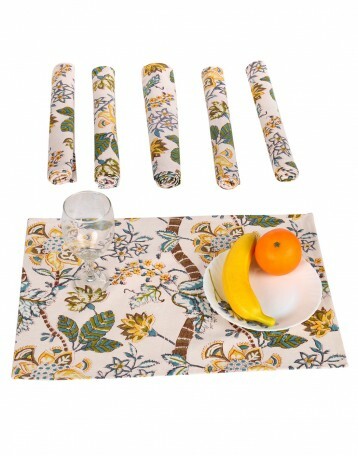 Protect your table from scratch and stains using these attractive mats. 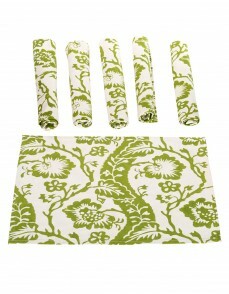 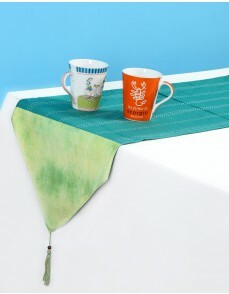 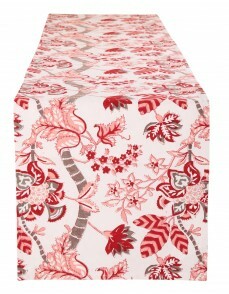 Match the table mats with the Rajrang table runner.It comes in the packaging of 6! 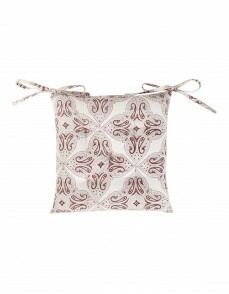 Gentle handwash separately in cold water. Dry in shade to avoid color fading.